NEW SYNTHATTACK EP OUT NOW! Hell is going to be the new electro temple! On their new EP ’Salvation in Hell’, SYNTHATTACK deliver brutal, danceable dark electro to the clubs of this world. Pumping bass meets harsh, clean vocals and trancy synth-lines. This new EP shows a new side of the band because of the wonderful clean vocals of the keyboarder Nicole. Her voice is the perfect complement to make this dark club sound unique! With a post-apocalyptic mix of dark electro, industrial and trance, SYNTHATTACK bring a fresh wind in the dark electro scene. The EP is made of 5 track, 2 new new track such as 3 great remixes from ES23, GRENDEL and INTENT:OUTTAKE! SADDOLLS PRESENT THEIR NEW SINGLE AND VIDEO! The new single and video of the goth-rockers from Athens! Who already has opened shows for bands like PARADISE LOST, XANDRIA, LACRIMAS PROFUNDERE or MOONSPELL and who was already managed by the HIM-Promoter Silke Yli-Sirniö, does not have to hide behind big names. At least there is no reason for the greek Gothic-Metal band SADDOLLS to do so. Since 2006 they enrich the dark world of music and steadily evolved their style since then. After “About Darkness, “Happy Deathday”, “Grave-Party” and "Blood of a Kind" now the new single is about to be released! With "Creep it into you" the greek musicians again are living things up. Dark Riffs in the style of THE 69 EYES, DEATHSTARS or the early PARADISE LOST form a gauntly beautiful atmosphere made from Gothic, Rock and Metal. Ladies & gentlemen, we are very exited to present you this awesome single, it's a collaboration between 2 of our industrial/EBM bands SHIV-R and EXTIZE ! They just performed this song last Friday together during the EXTIZE show at the Wave-Gotik-Treffen 2018, and here is it! 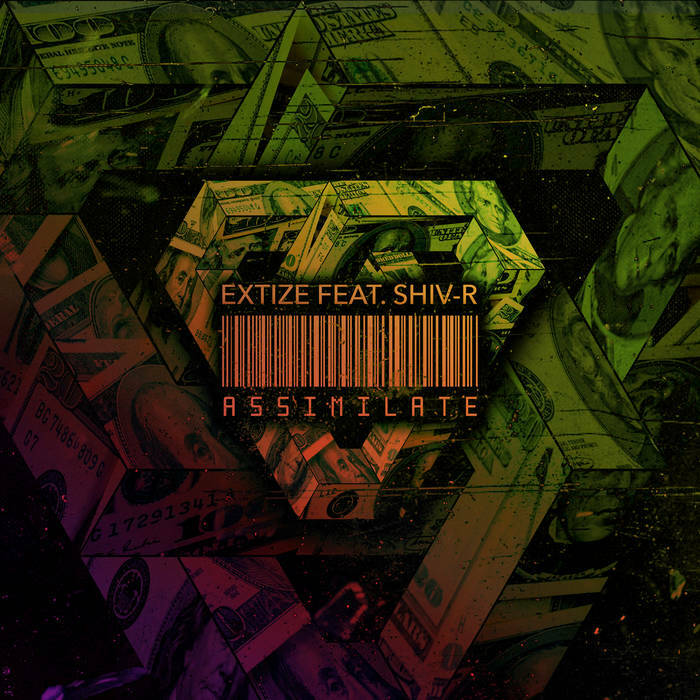 "Assimilate" is made of 3 tracks, the original song, a Shiv-R remix and an EXTIZE remix. We hope you will love it as much as we do! 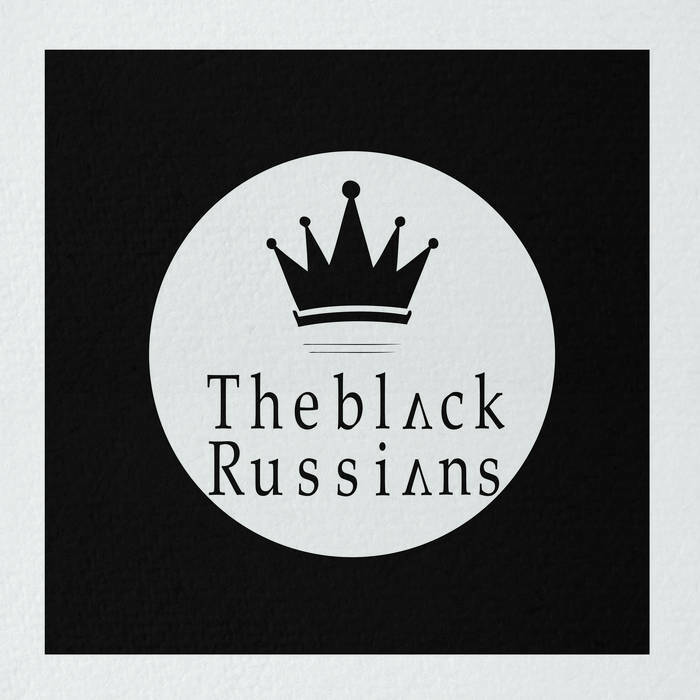 Dear rock and nu metal fans, we are very proud to present you the new single of THE BLACK RUSSIAN's "Paper Crown"!